Here is an example of some projects that involved the thick material cutting of ceramics and other materials. 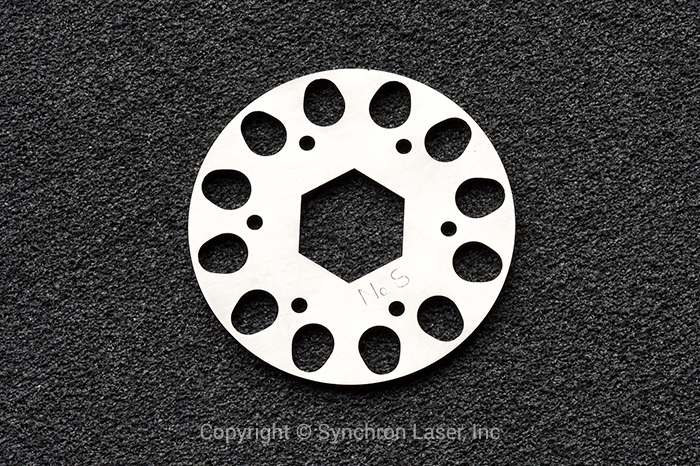 If you need help with ceramics, micromachining, or microprocessing projects, contact the experts at Synchron Laser today! 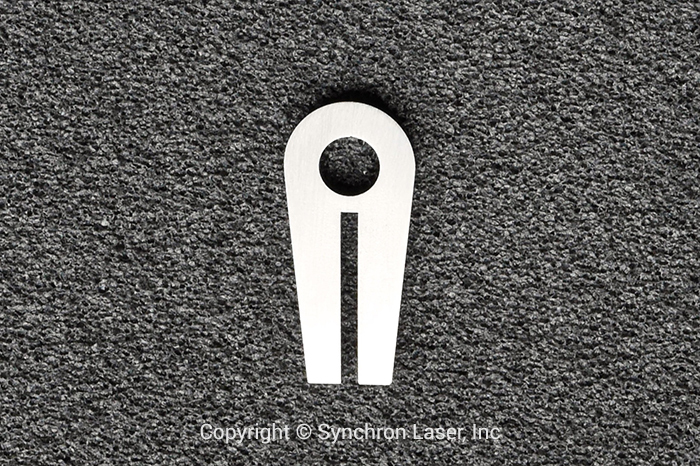 Founded in 1978 and ISO 9001:2000 Registered since 2005, Synchron Laser, Inc. is an OEM of turn-key laser systems. 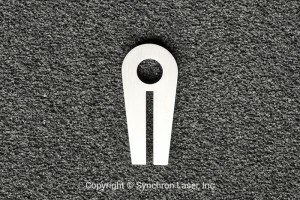 From design and build to prototype/high volume production to novel laser processes, Synchron Laser, Inc. is your trusted partner for unique laser needs and beyond.